Parental Control on elementary OS 0.4 is nice, but does it really work? 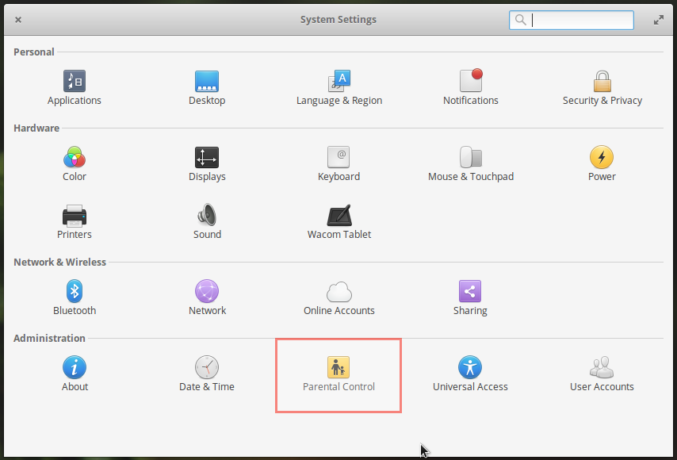 Parental control is a feature you’ll find in the Switchboard (System Settings) of elementary OS 0.4, the latest edition of the desktop distribution that’s based on Ubuntu 16.04. 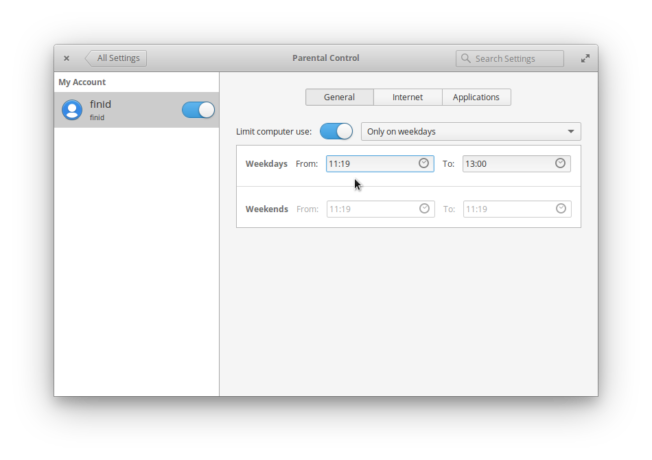 That feature is the result of the aptly-named Parental Control plug of the distribution’s System Settings. 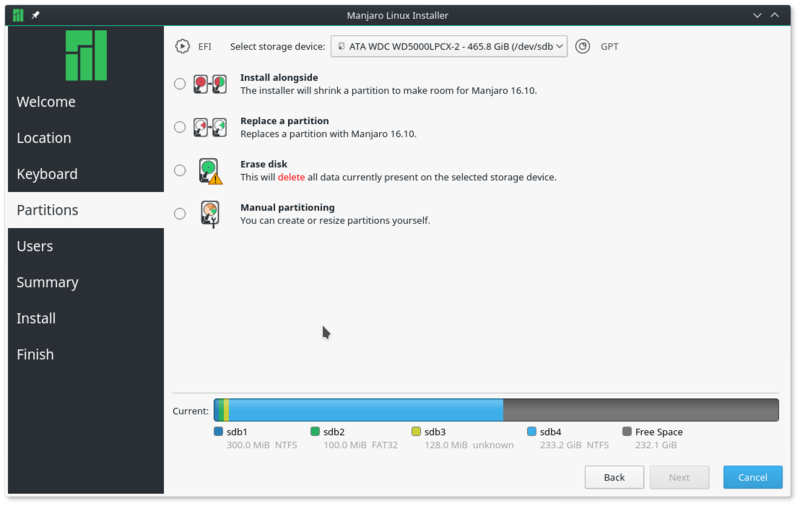 There are other such applications available for installation on this and other Linux distributions, but this one is built-in and easy to configure. 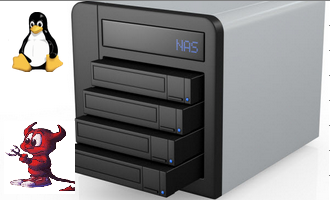 Built-in and easy to configure, but does it really work as intended? I had to ask myself that question after playing with it for a few minutes on a test installation in a virtual environment. Since it didn’t work as I had expected, I decided to do another test installation on my laptop, which required a dual-boot setup with Windows 10 on said laptop. 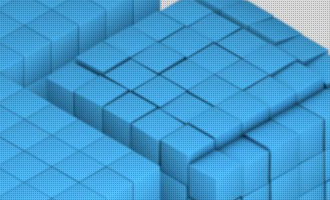 I just wanted to make sure that the problem I observed was not because I was using it in a virtual environment. 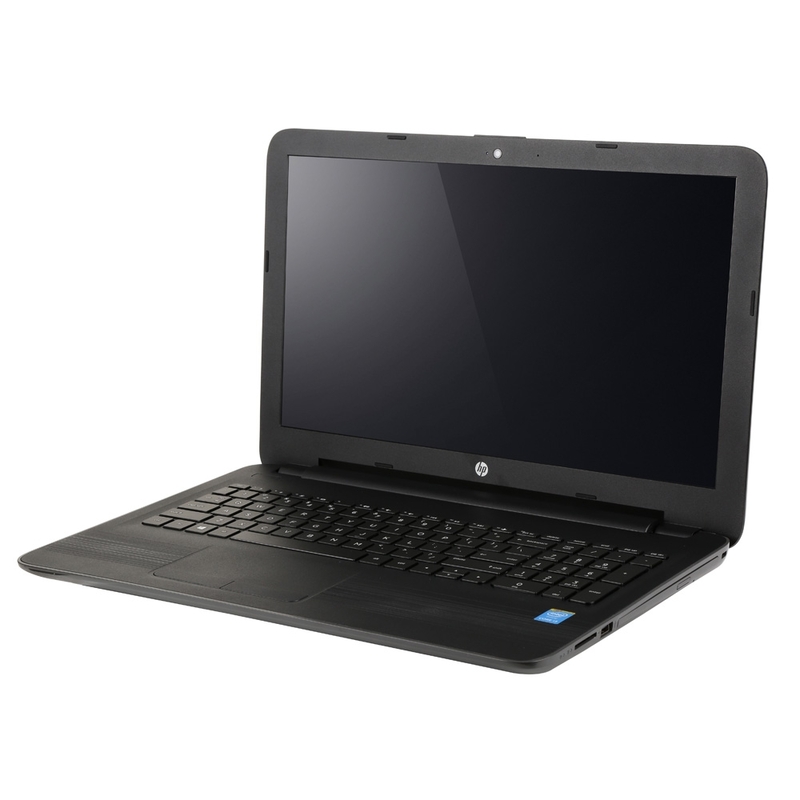 The laptop I used is the same one I used for How to Dual-boot Manjaro 16.10, Windows 10 on a computer with UEFI firmware, for Dual-boot Kali Linux Rolling 2016.2, Windows 10 on a PC with UEFI firmware. 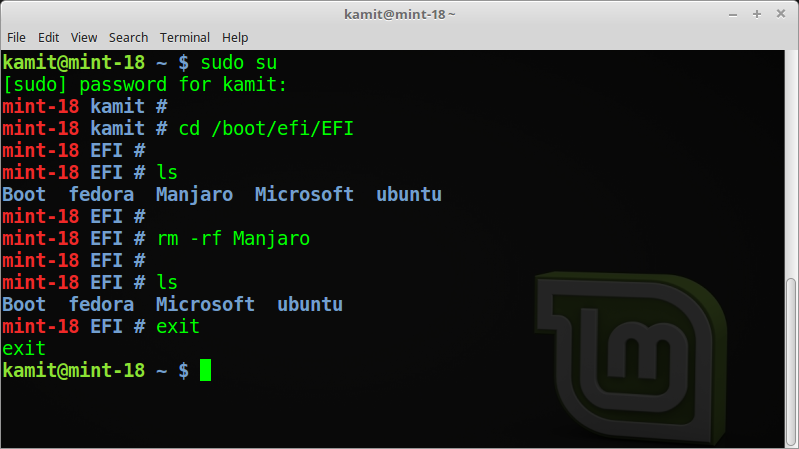 and for Dual-boot Ubuntu 16.10, Windows 10 on a PC with UEFI firmware. 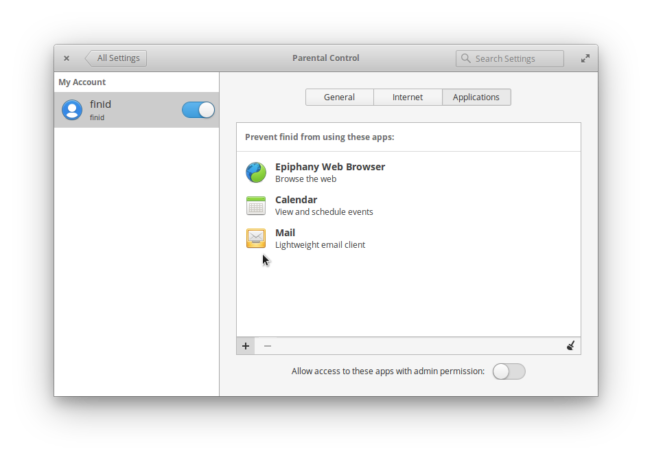 After playing with it on that laptop for about two hours, the answer to my question is, parental control on elementary OS 0.4 does not work. It does not. Here’s why I came to that conclusion. 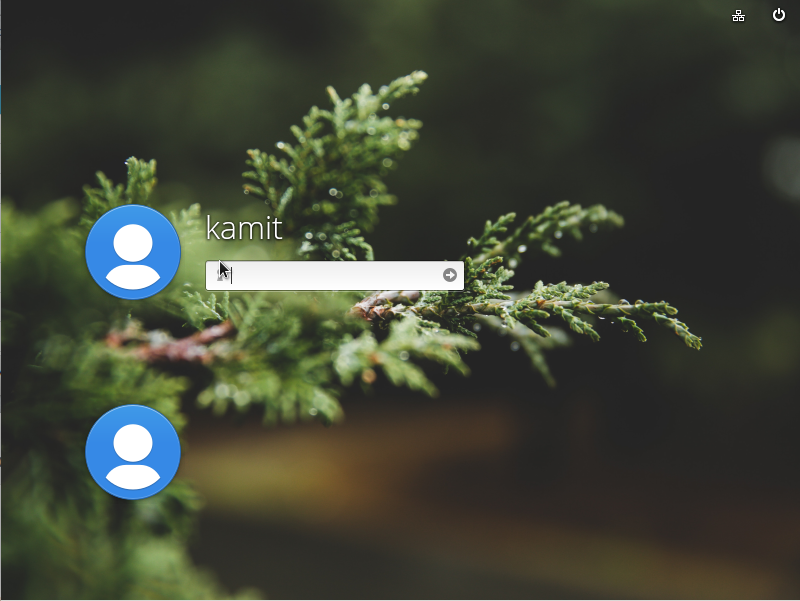 As with other Linux distributions, there are two user account types on elementary OS – Administrator and Standard. Parental control can be applied only on a Standard user account. So you must first create such an account to use the feature. 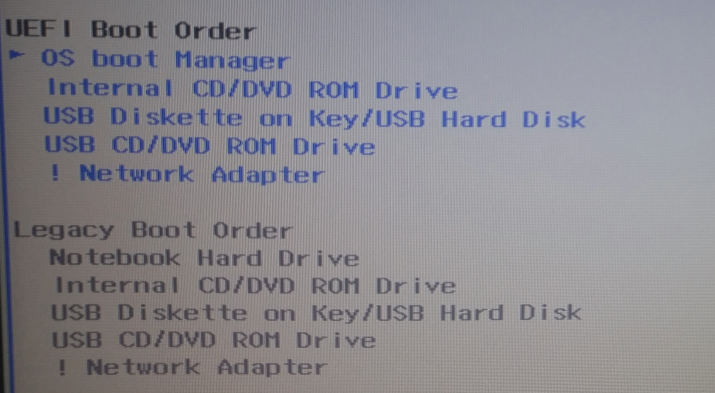 Once enabled, restrictions can be applied to usage of the computer – by day and time, so I set the system to restrict usage for a few hours. Note that this and other restriction that you’ll see next were applied while logged in using an account with Administrator privileges. Then I disabled access to a few applications. 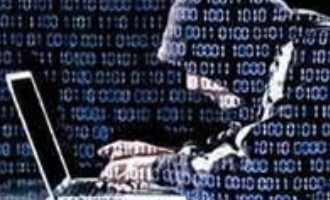 And restricted access to a few websites. After making sure that there was nothing left to configure, I logged out and then logged back in using the Standard account that I applied the restrictions to. I was surprised that the login attempt was successful, because by dint of the restrictions, I should not have be able to use the computer with that user account. And while logged in, I was able to launch the installed Web browser (one of the restricted applications) and access all the URLs that I had restricted access to. So none of the filters were applied. Why, and did I miss something? 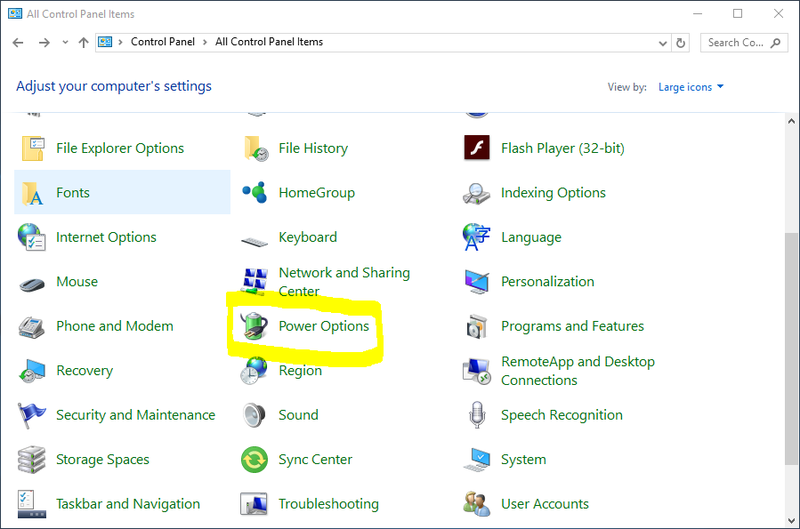 Just to be sure, I checked the settings again, but found that all had reverted to the defaults, that is, no restrictions. Playing with the settings a little longer, I observed that they always reverted to the defaults after just about five minutes of configuring them. 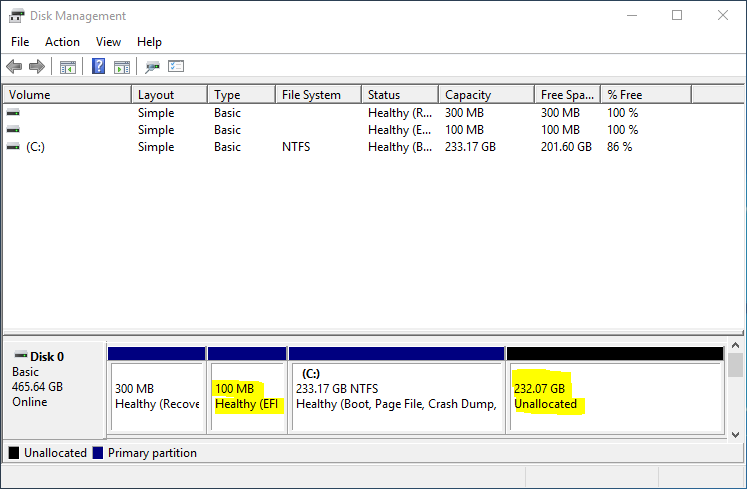 So the computer usage restrictions would revert to what’s shown in Figure 5. URL restrictions reverts to this. And the list of restricted applications to this. So the Parental Control plug of the System Settings on elementary 0.4 is just a fancy interface, a place holder for what I hope will be a functioning feature on a future edition. I’m not sure why it did that for you. I have Loki running on an old Dell Inspiron for my kids to play around on and I restricted the crap out of it because my oldest son likes to tinker a little too much sometimes and we’ve never had a problem when I tested it or when they’ve used it. The restrictions have worked 100% of the time. Reminds me of common TV parental controls, which usually disappear on (always-accessible) reset (off/on) or some other equally simple dodge.